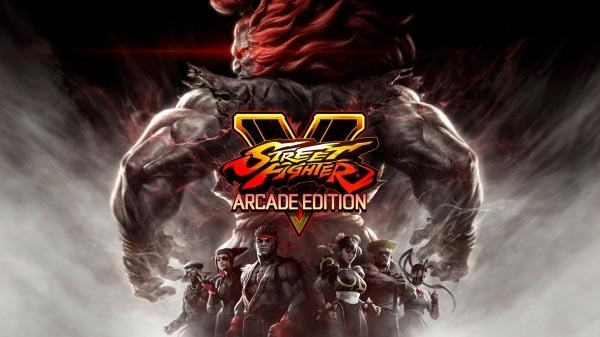 Capcom has announced Street Fighter V: Arcade Edition, an updated version of Street Fighter V that will launch for PlayStation 4 and PC on January 16, 2018 for $39.99. Watch the announcement trailer and a message from Street Fighter series executive producer Yoshinori Ono below. View a set of screenshots and artwork at the gallery.